Well, Facebook and Mark Zuckerberg has always been one name altogether, but it is a less known fact that it was not only Mark Zuckerberg but also four of his fellow Harvard mates Eduardo Saverin, Andrew McCollum, Dustin Moskovitz and Chris Hughes who are the backbones behind the successful launch of Facebook. Facebook is an American profit corporation and an online social media or social networking service based in Menlo Park, California. The Facebook website was first launched on February 4, 2004. However, initially, Facebook was only limited to Harvard students but later it got expanded to higher educational institutes in Boston area, the Stanford University, and the Ivy League schools. Later since 2006, anyone aged 13 or above was allowed to use Facebook as a registered user. When within the first month, more than half of the undergraduates at Harvard were registered on Facebook, Eduardo Saverin, the chief financial officer, and business manager, Dustin Moskovitz, also a programmer of Facebook, Andrew McCollum, the graphic artist and Chris Hughes joined Zuckerberg to help promote the website. Born on May 14, 1984, Zuckerberg is an American computer programmer and Internet entrepreneur. He is the CEO, chairman and the co-founder of Facebook. Zuckerberg got the idea about the Facebook from his pre-school where they maintained a photo address book of every student which they referred as The Facebook, and now it has reached its peak. 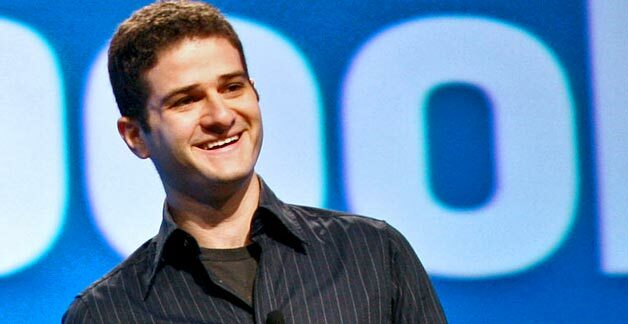 Dustin Moskovitz was born on May 12, 1984. 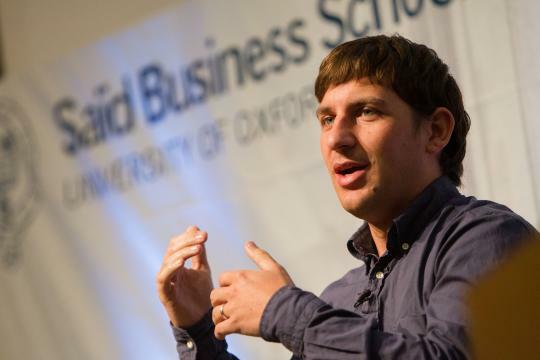 He is an American Entrepreneur who was also a co-founder of Facebook though he left Facebook in 2008 for another startup. He was reported to be the youngest self-made billionaire by Forbes. He was born on November 26, 1983, and was the spokesperson for Facebook. It was Hughes’s idea to open Facebook to other schools, which ultimately led to the opening of Facebook to the outside world. In 2007, he left Facebook to volunteer with Barack Obama’s 2008 presidential campaign. 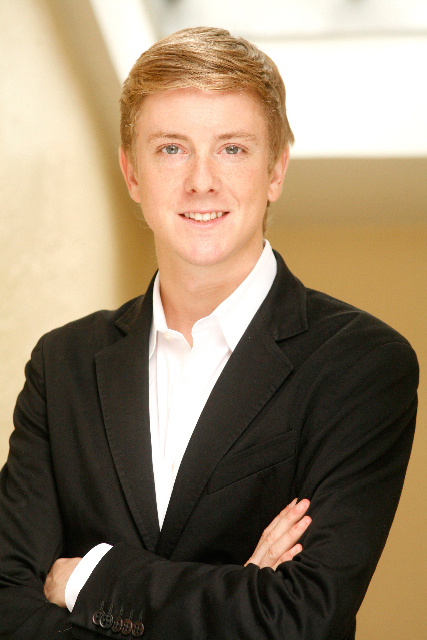 Born on September 4, 1983, McCollum was the co-founder of Facebook. He worked for Facebook from February 2004 to September 2007. Recently, he is announced as the new Philo CEO. Born on 19 March 1982, Saverin is a Brazilian Internet Entrepreneur. 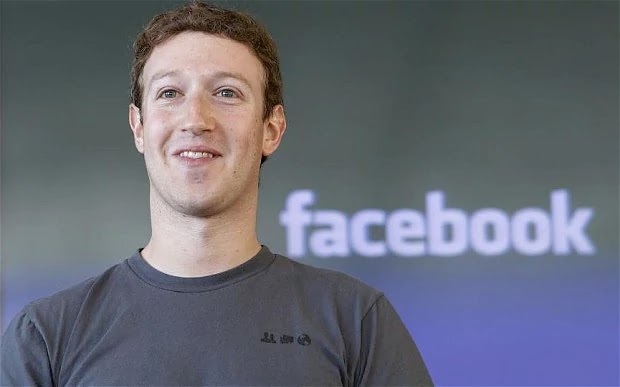 On May 15, 2012, an exclusive mail was released of Zuckerberg detailing how he cut Saverin from Facebook, but later the issue was settled down and the company affirmed Saverin’s title as a co-founder of Facebook.